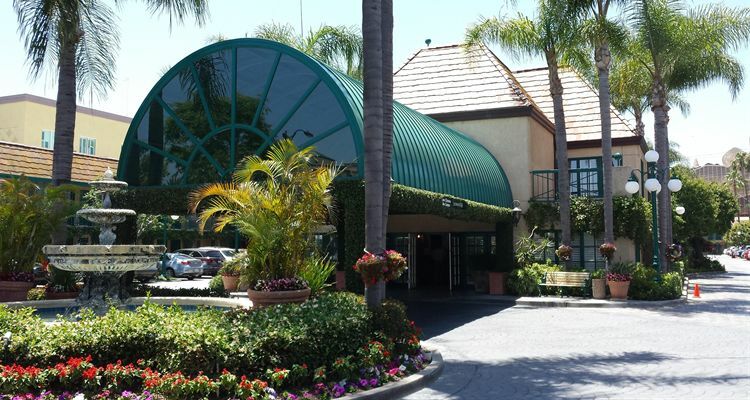 The friendly staff of our hotel in Anaheim, California, looks forward to your visit. Please call us at the Candy Cane Inn with questions regarding our hotel and facilities. 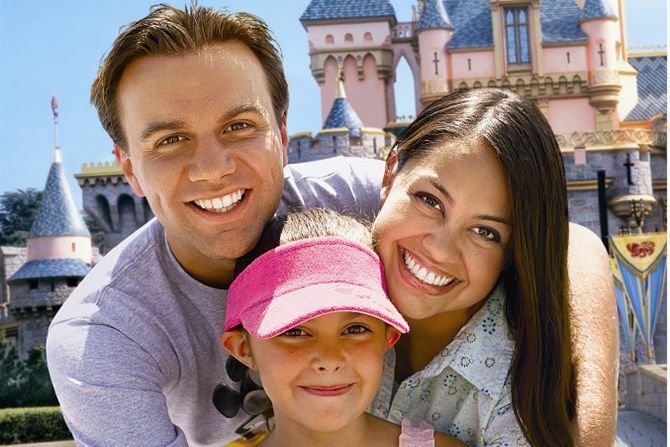 With our family-friendly prices and convenient location so close to DISNEYLAND® Resort, our Anaheim hotel's sure to be the perfect place to stay during your memorable vacation. 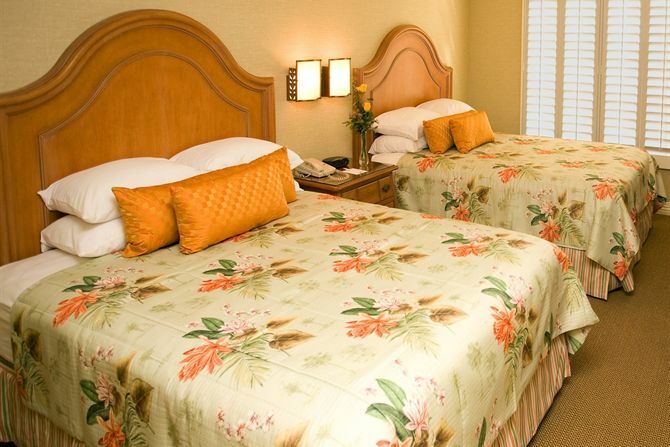 Book your stay at the Candy Cane Inn using our convenient online reservations or call us directly at (800) 345-7057. If you are a travel agent or group leader booking a hotel for a group of 15 rooms or more, please fill out our group request for information form and someone will respond within 48 business hours. Please fill out the form below to request more information about our Hotel in Anaheim, California. Our hotel's staff is ready to answer any questions you have about your stay at the Candy Cane Inn. Did you forget something during your stay? Complete out our Lost and Found Form and we will be happy to check for you. Please be sure to provide us with the following: your name, date you checked out, your room number, and a description of the lost item. All lost and found inquiries will be answered within 72 hours. Please be aware that the postage cost for all returned lost and found items will be billed to the guest. The only charges assessed will be the actual postage charges. E-mail our General Manager directly or complete the form below to share your comments about your stay at the Candy Cane Inn, the best hotel in Anaheim. We are always looking for more ways to better serve you.